I’ve learned that our emotional and physical health are key components to bringing our best selves into every interaction. I’m not the athletic type by design, but I realized the responsibility I have to my clients and those who care about me to focus on being my best inside and out. This awareness has led me to seek a healthier way of living. Don’t get me wrong, I love dining out but I am more conscious of what I consume as well as the benefits of physical exercise. A few years ago, I was introduced to IDLIFE®, a health and wellness company. I’m not one to take supplements or any medications unless absolutely necessary. IDLIFE® was appealing because of the individualized approach they use in determining what vitamins your body needs. It all begins with their proprietary health assessment. From there, individualized recommendations are made to meet your needs. I swear by them after three years of daily morning and evening dosing. Their Performance line and Shakes are also mainstays of my health supplementation regimen. I most appreciate the organic and natural ingredients in all their products. No added sugar is a bonus considering many products on the market have added sugar. 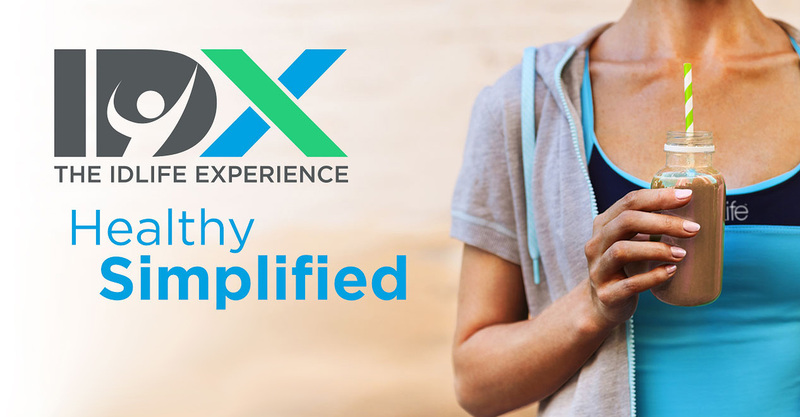 If you want to improve your overall health, I invite you to visit my website to take the free health assessment and begin the next steps to a healthier you!